Audio Obscura is an events platform that carefully combines some of the most cutting edge electronic music artists around the world with culturally rich event spaces. It aspires to bridge the gap between the electronic music industry and the wider artistic market as a whole, utilising unique and historic venues parallel to possibly some of the most innovative DJs and producers. Each show aims to demonstrate how culturally rich and vibrant electronic music is today. 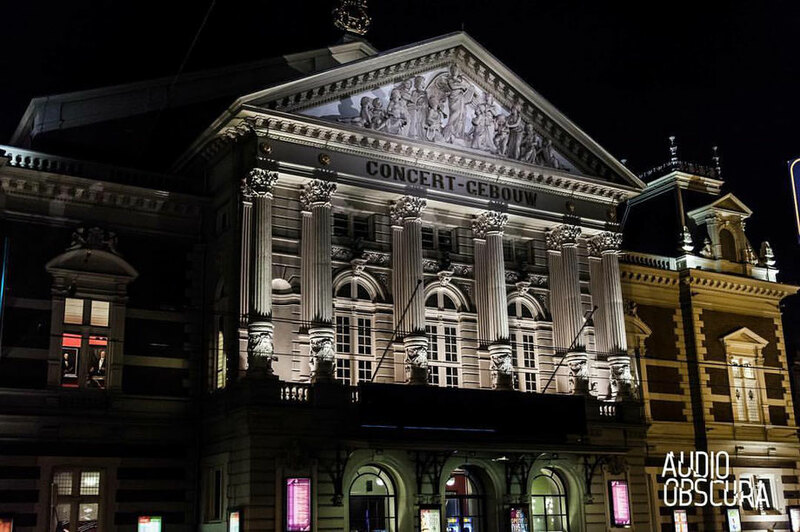 Making Amsterdam’s Concertgebouw its home on 25 May, Audio Obscura will bring a lineup to a classical concert hall that is apparently widely regarded as one of the world’s finest venues. Topping the bill for the night is Dixon b2b with Job Jobse. The Berlin based house and techno DJ’s achievements probably need little introduction. Consistently voted number 1 in RA’s poll for the top 100 DJs, the Innervisions label head has been at the centre of attention since his entry onto the Berlin club scene in the early-90s. 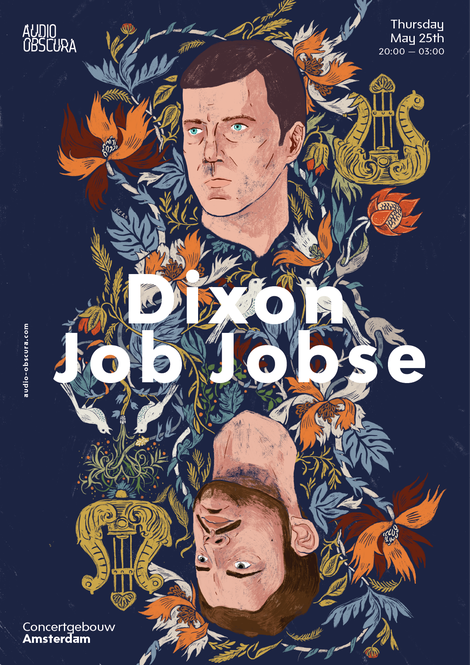 Dixon will be sharing the decks with Job Jobse, a staple in Amsterdam’s burgeoning club scene. Building his name as a resident at the Trouw nightclub, Jose has featured in RA’s top 100 DJs poll too becoming a growing force in Amsterdam’s underground club circuit.